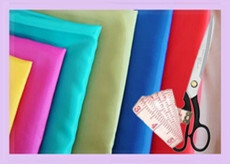 Welcome to Satin Fabric Department, the largest on line stain fabric store. 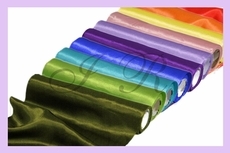 We carries beautiful, premium satin ploy ribbon spools.Save up to 65% compare to any local stores. 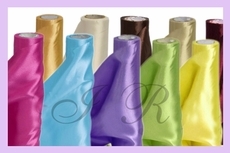 Satin fabric sold by roll now only $39.95. 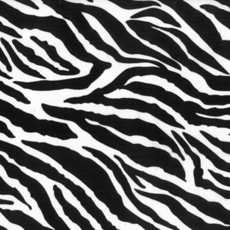 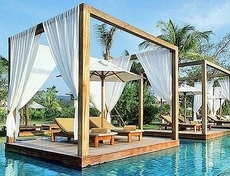 Don't be fooled by the price,we are the manufacture direct sale without compromise of the quality. 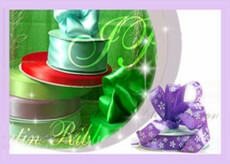 For those like to try or need small quantities,Idea Ribbon offers "sold by yard". 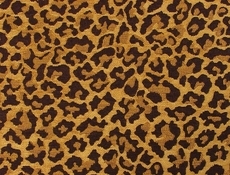 make sure to click the below thumb pictures to see detail.Huge sales for limited time only.